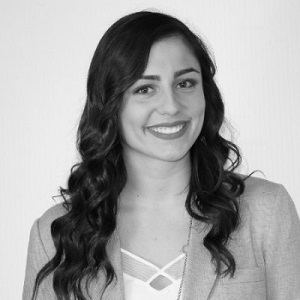 Alicia is currently enrolled in the Public Relations program at Western Continuing Studies after completing her undergraduate degree at Western University. She works part-time for the Department of Clinical Neurological Sciences as the Communications and Event Coordinator at Western, and is excited to be starting her professional journey here in London. Working alongside the other members of the Professional Development committee, the Community Liaison is responsible for assisting with the planning, development and execution of all PD events, including event themes, event logistics, event promotion, event registration and event attendee feedback.